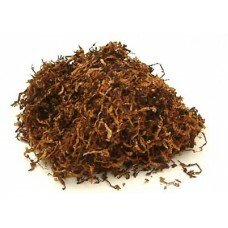 Real rich tobacco taste for those wanting a more authentic smoking experience. Please note: Nicotine shots are 10ml flavourless eliquids containing either 15mg or 18mg nicotine and are formulated to be used as mixers with larger 0mg bottles. This product is not designed to be vaped alone. Your 0mg bottle of liquid will be specifically made with just the right amount of room in the bottle to allow for the nicotine shot. Once you have received your eliquid and nicotine shots, follow these simple steps and you’re good to go! Step 3: Fill your tank and you’re done!